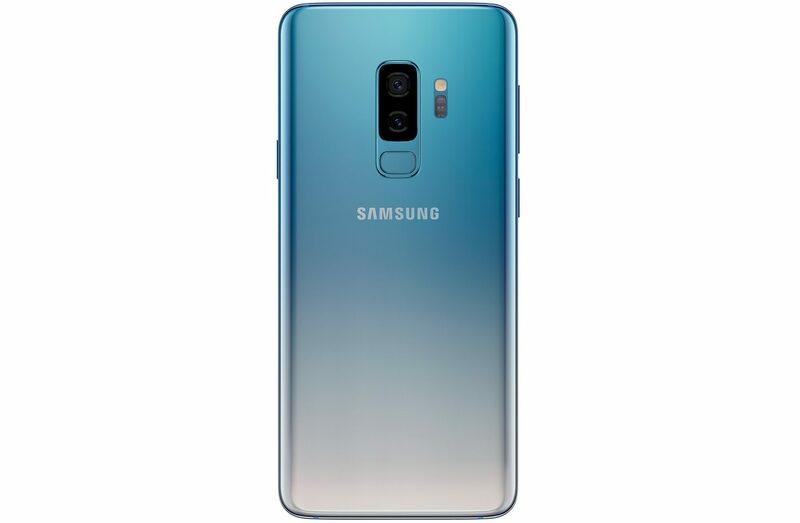 Samsung India today announced new colour editions of its flagships – Galaxy Note9 in limited-edition Alpine White and Galaxy S9+ in a dual tone radiant Polaris Blue colour. These new colour editions have been announced just ahead of Christmas, adding to the festive cheer. “Our consumers want to express themselves differently by personalising their tech, and colour plays an important part in that personalization. 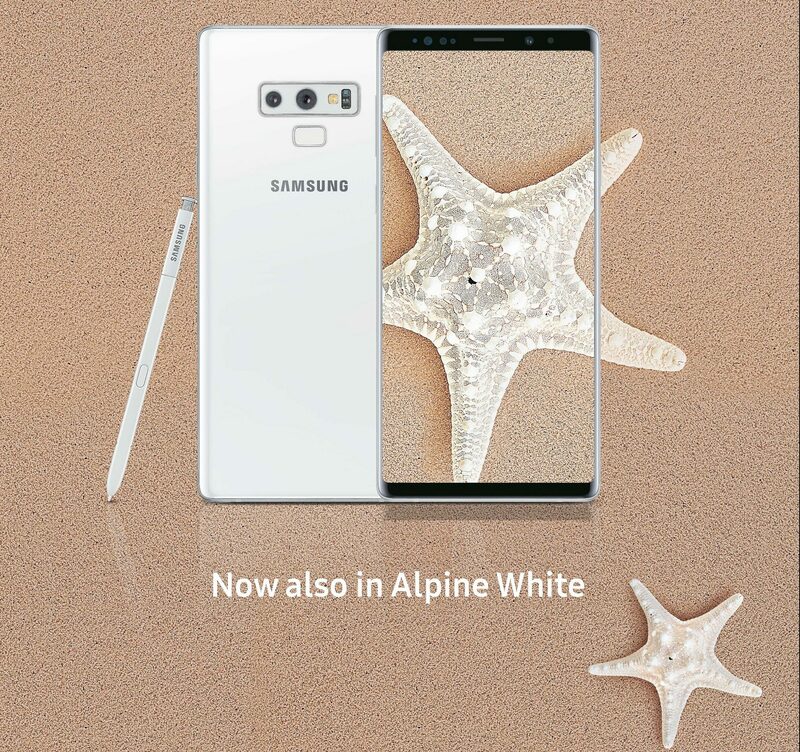 The limited-edition Alpine White of Galaxy Note9 and the dual tone Polaris Blue of Galaxy S9+ extends the colour offerings with modern styles that embrace an elegant and classic feel. 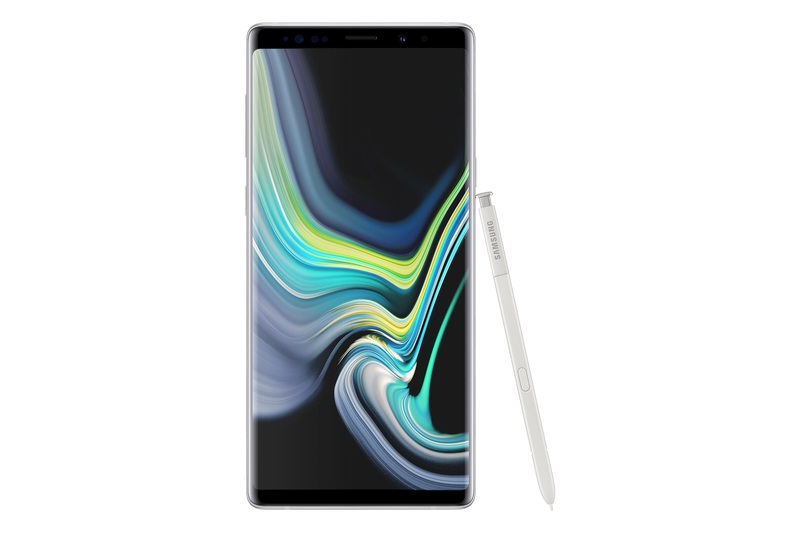 Both Galaxy Note9 and S9+ have witnessed overwhelming response from consumers. Keeping that in mind, we are extremely delighted to launch these new colours,” said Aditya Babbar, General Manager, Mobile Business, Samsung India.